Atlanta artist 21 Savage had a very good 2018 imo, and the more I heard of him the more impressed I was with his growth as an artist. His latest album I Am > I Was is a dark but meaningful look back into 21’s past as he portrays how he got to where he is now from what he started out as. This makes for an interesting theme for the album and 21 pulls it off well. The guest features on this album are all pretty good and none of them really take any shine away from 21. It was no surprise to see the likes of Metro Boomin and other Savage affiliates on the production side of things but for me, quite a lot of the time I think they played it safe with some of the beats. I think if they pushed the boundaries just a little bit, I think Savage could have pulled it off and I would be talking about this album in a whole new light. But none of it is really that bad, apart from maybe the track a&t which wasn’t really needed. Now some people may just see it as a gimmick but I really don’t have anything against the whispering parts on the track asmr, and I was kinda glad to see it return from its debut on Metro’s Not All Heroes Wear Capes, where 21 was hands down the best performer on that record, but I do think the whispering is good in small doses. Although he may be rapping about some typical trap topics, 21 gives them some personal meaning unlike some other trap artists. 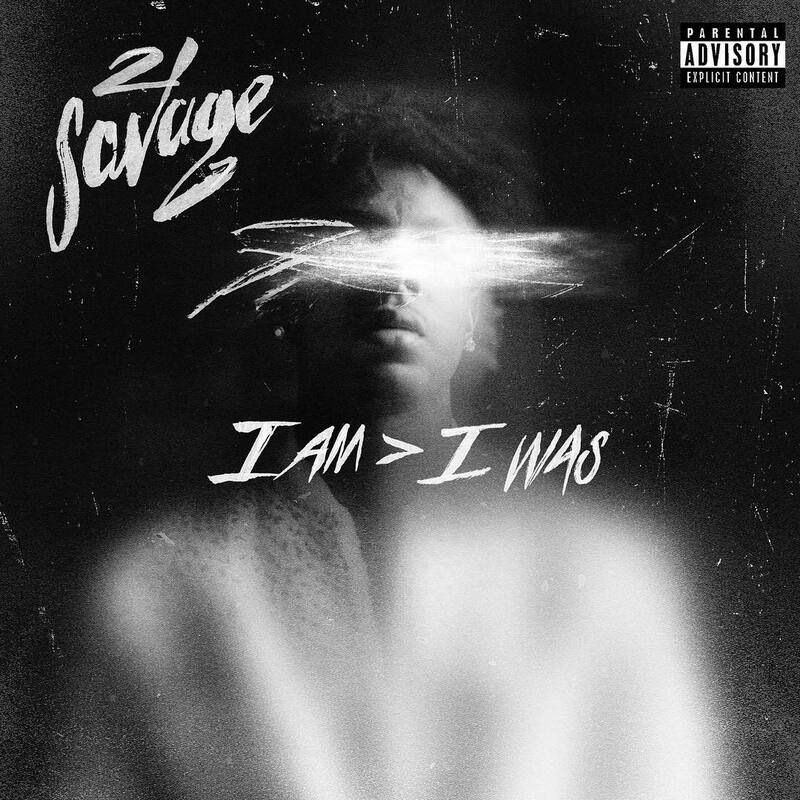 Overall this is a pretty good album from an artist that clearly put some thought and meaning into this record to top off a great 2018 for 21 Savage. I also think he has the best ad libs in the game right now.